Vladan Devedzic is a Professor of Software Engineering at FON – School of Business Administration, University of Belgrade, Serbia. 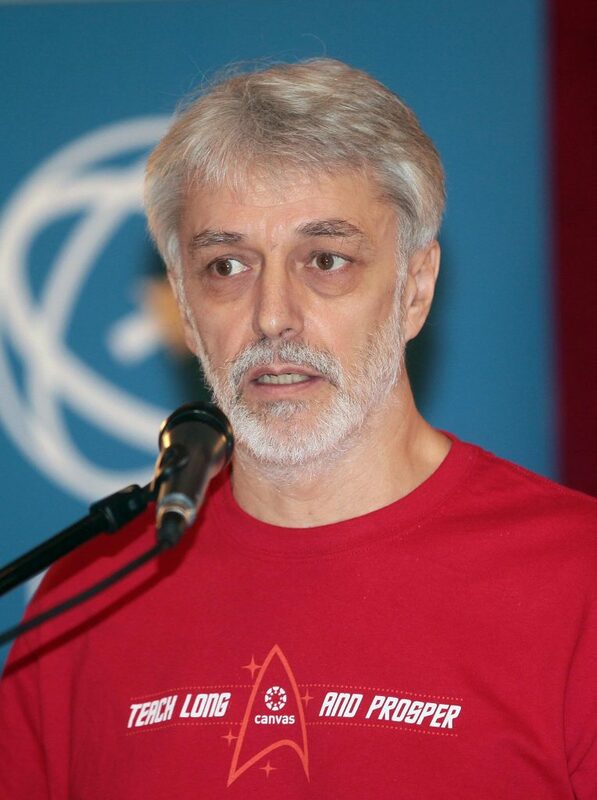 He also used to teach several computer science courses at the School of Electrical Engineering, University of Belgrade, as well as at the Military Academy of Serbia (ex Yugoslav Military Academy). His long-term professional objective is to bring close together ideas from the broad fields of intelligent systems and software engineering. His current professional and research interests include software engineering, programming education, intelligent software systems and technology-enhanced learning (TEL). He is the founder and the chair of the GOOD OLD AI research network.